Part of the 2016 All-Inclusive Planner Package this year is the ALL NEW habit tracker. So, what is a habit tracker? 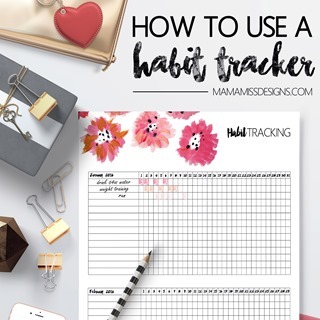 Why use a habit tracker? Well, if you are here, you are an old-school paper kinda person, like me. You like to write things down, on paper, not on your mobile device. 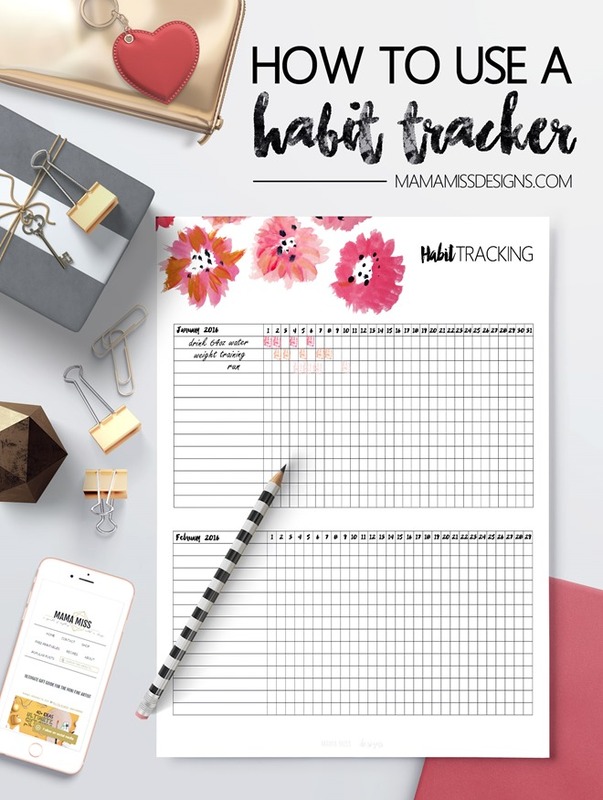 The habit tracker is a simple way to keep track of your daily habits – the habits you NEED a visual reminder for. Like exercise, drinking enough water, meditating, dessert consumption, going to the bathroom. haha not the last one – just wanted to see if you were still listening ;) Now, not all of the items are necessarily “habits”, but rather things that you want to keep track of during the month. 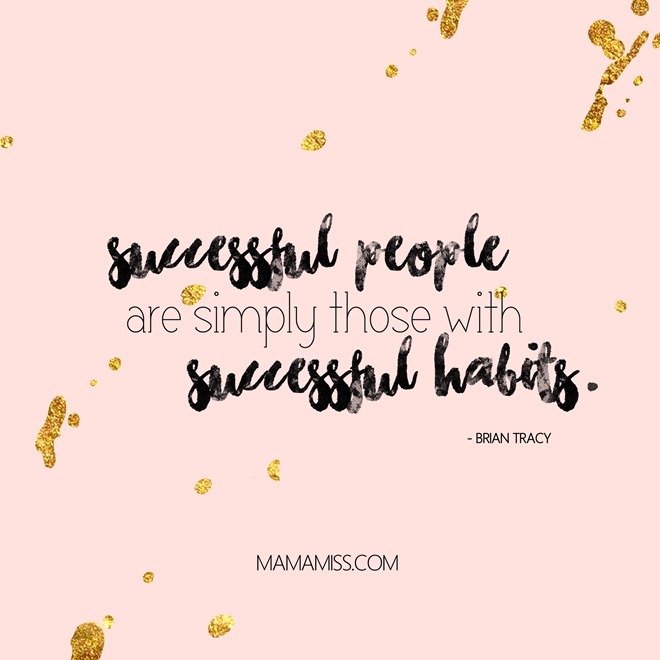 Keeping track of your habits is vital for your success, and now you have a simple tool to motivate, and inspire you, to take control of your habits. As I stated above, the habit tracker is part of the 2016 All-Inclusive Planner Package and it is also included in the 2016 Day Planner.